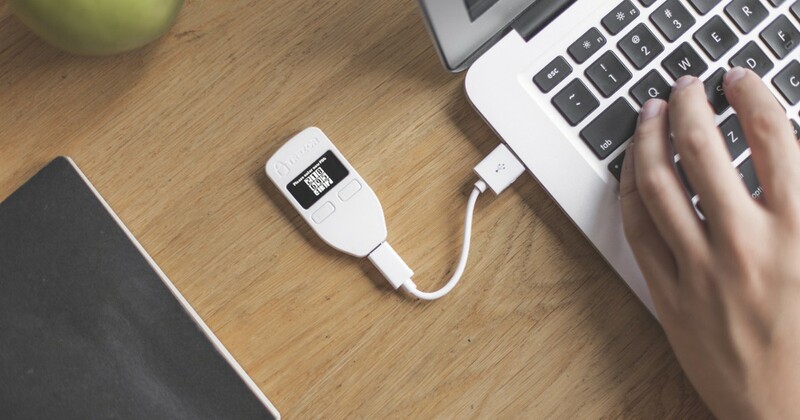 We are giving away 5x Trezor One hardware wallets, so you can safely and easily store your tokens while reading our articles or reviewing your portfolio’s performance with CoinMarketApp. Trezor One is one of the most reliable hardware wallets on the market. The Trezor team has pioneered the development of this type of devices, with more than 5 years of experience offering cutting-edge technology for all kinds of users, from curious to big whales. The giveaway will last 2 weeks. From Sunday, Jan 20th, 2019 to Sunday, Feb 3rd, 2019 at 23:59 UK time. At the end of the contest, winners will be randomly selected and contacted via email. If a winner does not respond within 1 week, the system will randomly select a new one.